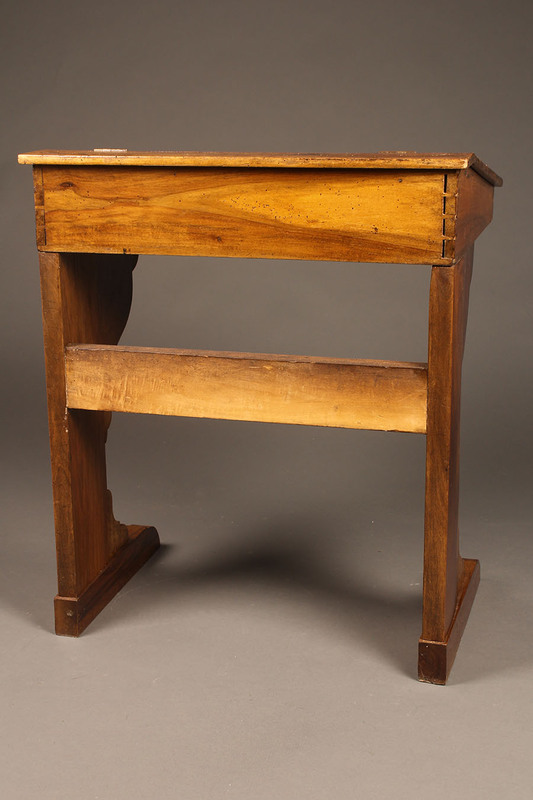 Antique French school desk in walnut.Antique French school desk in walnut. 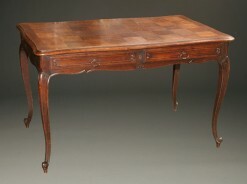 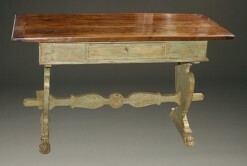 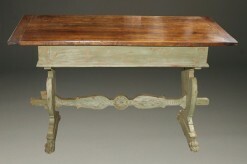 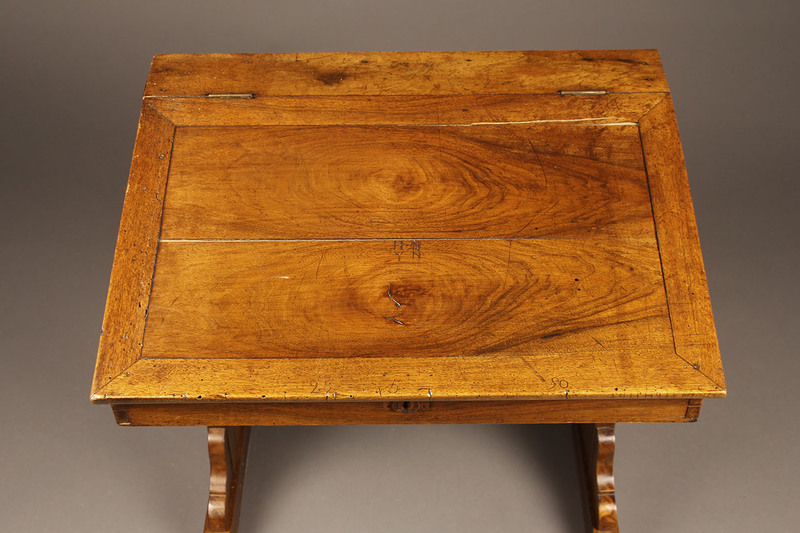 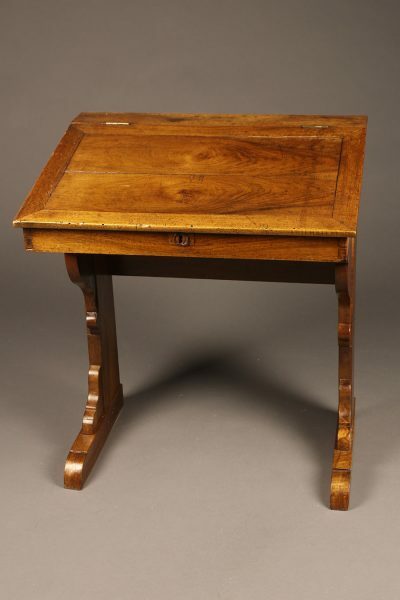 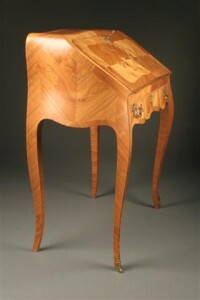 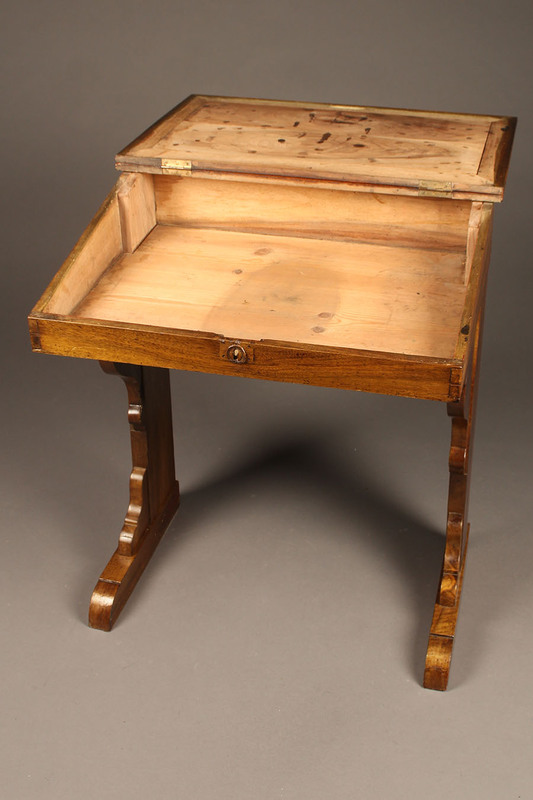 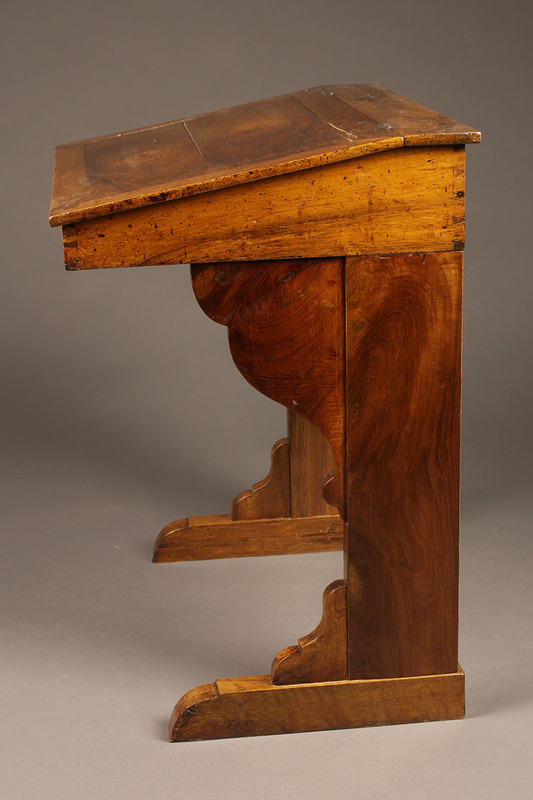 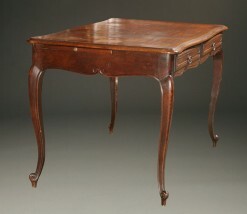 Very nice 18th century French school desk in walnut with dovetail construction. 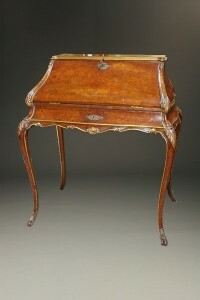 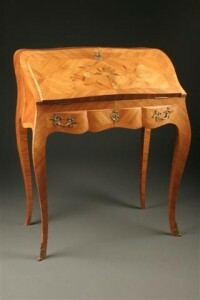 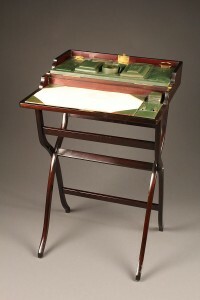 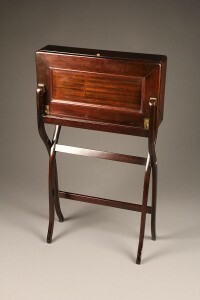 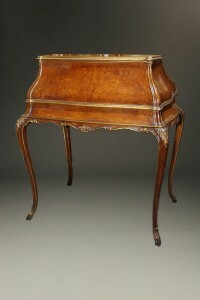 Late 19th century Italian bombe ladies writing desk.